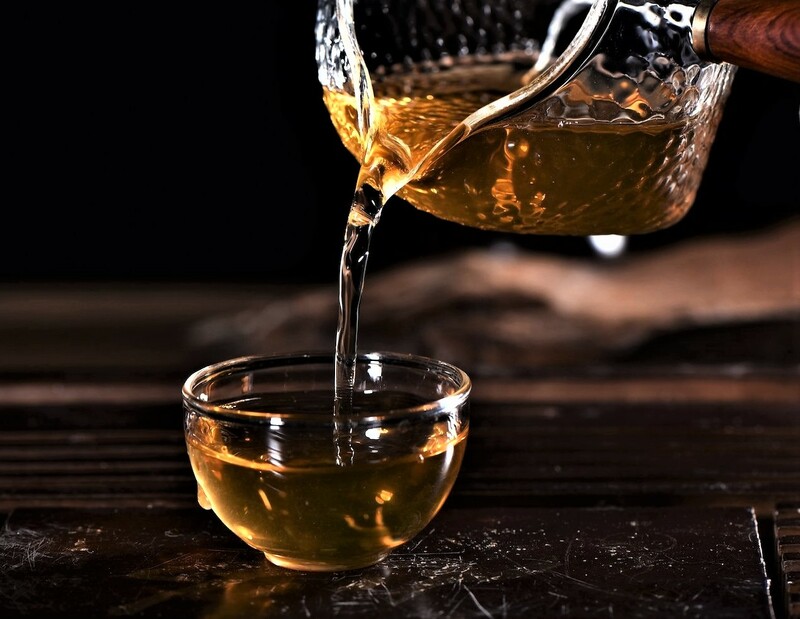 Korean Ginseng Ren Shen, this is medium quality ginseng graded 15. This item is sold in a catty can, weight is approx. one pound of whole roots. 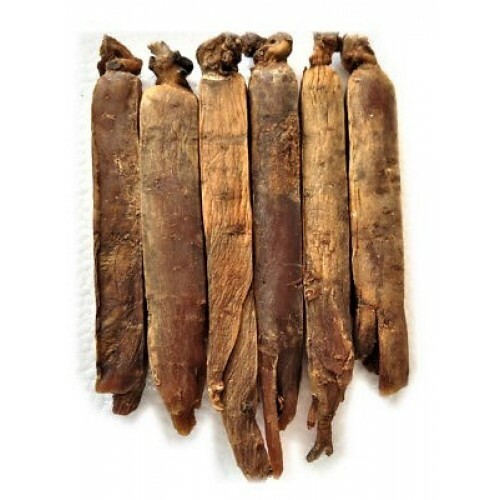 Korean Ginseng (without a Korean Government seal) but of decent quality and effectiveness. We offer you two types, graded 10 or graded 15. The difference between the two is that the graded 10 has a slightly larger root, and the larger the root, the better (which is reflected in the price). 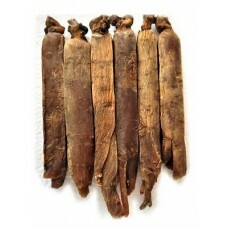 These roots are available in the raw root form or sliced. When purchasing please use the above "Add on" button to select either raw root form or sliced, both have the same price. This herb is available by the pound in either raw or powdered form.